Hi, I'm Adel and my last name is hard to pronounce :) I'm a software developer with 15 years of experience with C++, C#, Java and PHP languages. Last 4 years I'm working with Laravel(PHP). I like open source - the great way for developers to help each other. Sometimes, I add my bit there. I've added some features to Laravel plugin and created a .env files support plugin for PhpStorm. 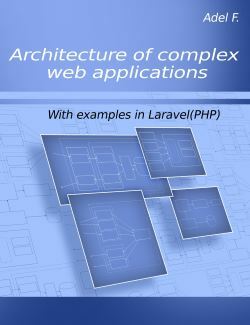 Some time ago I started to share my experience by writing a book "Architecture of complex web applications" and these blog posts.